Merced College is canceling all classes and closing all facilities on November 19th, 2018, due to the bad air quality. Merced college President Vitelli announced on Facebook, that the decision was made to protect the health of students and staff. 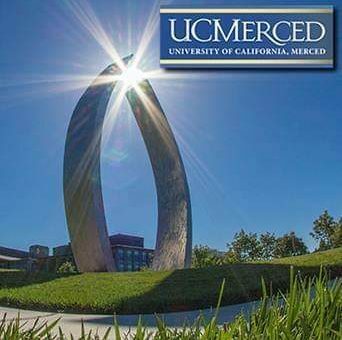 They will post an update around 4:00 p.m.
UC Merced also announced on Facebook they are canceling all remaining classes through the Thanksgiving break. Classes will resume on Monday, Nov. 26, 2018. All campus locations will be closed November 19th, 2018. They will update business operations at approximately 5:00 p.m.